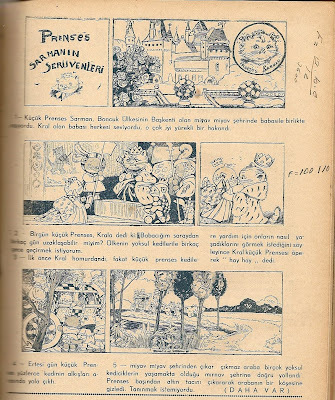 Drayton would unfortunately die of a heart attack in 1936, a year after she started 'the Pussycat Princess' which would be continued by other artists. 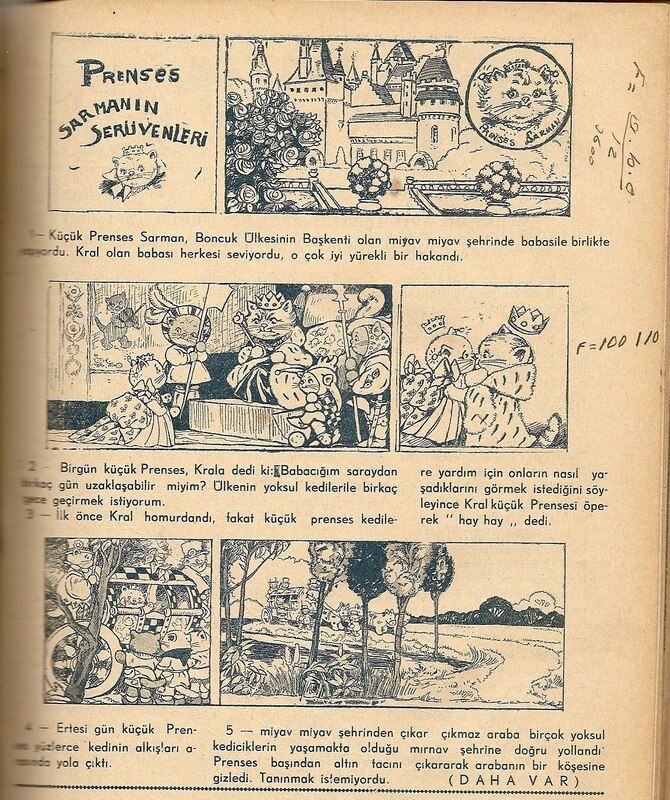 The comics serialized in Çocuk Sesi date originally from 1935 and are by Drayton herself. 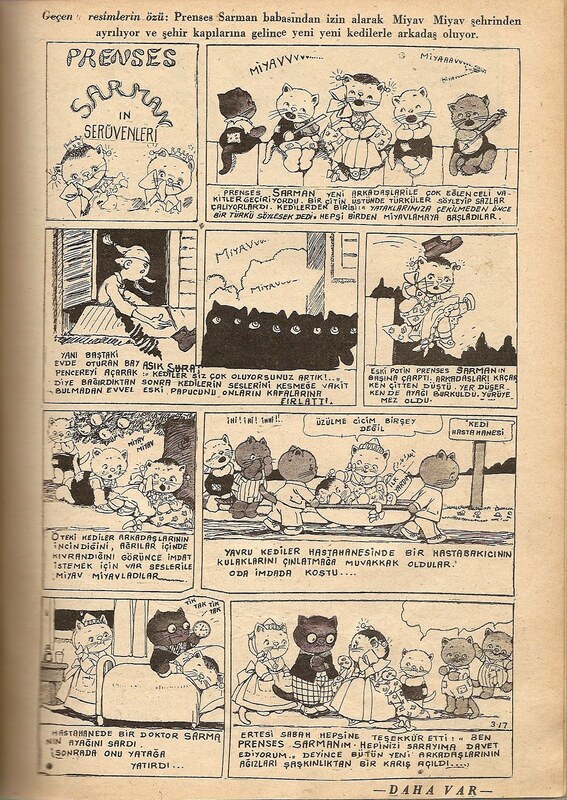 Drayton's 'Pussycat Princess' was also ran in Italy's I tre porcellini comics magazine in 1935.
if i had a bunch of small clippings of this cartoon in english would they be worth money? 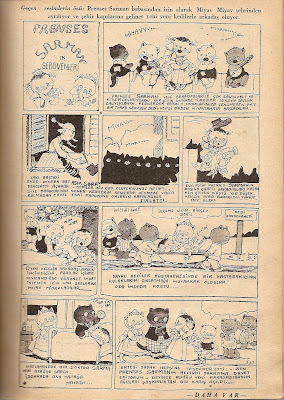 They might indeed, depending on the condition and date.. go to ebay; in the categories, go to collectibles:comics:newspaper comics. list all items in that specific category and browse thru them, there are surely to be some clippings (of other strips) listed there. from them, you might get an idea how much yours might be worth.